A little over a year and a half ago I was introduced to Michael Bungay Stanier. Michael is the author of a book everyone should read called The Coaching Habit. The Coaching Habit was named as the best business book of 2017 by Pat Flynn. And I have to agree. When you read The Coaching Habit, you will learn the right questions to ask your team. It’ll help you to say less but ask more at the same time. 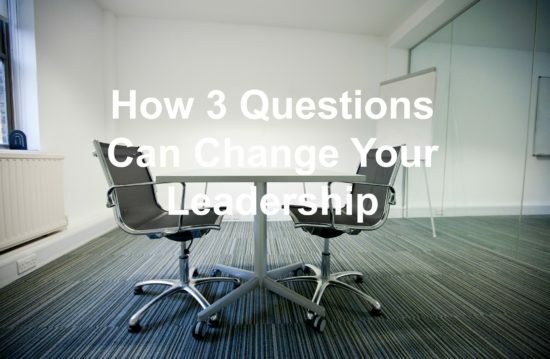 With the two-year anniversary of the release of The Coaching Habit, I wanted to remind you of the Answers From Leadership Podcast episode featuring Michael and myself discussing The Coaching Habit and how it will impact your leadership. Check out The Coaching Habit and Michael Bungay Stanier here. I recently had the pleasure to interview Tom Harper. Tom is the CEO of Networld Media Group and serves as a deacon at Southeast Christian Church. 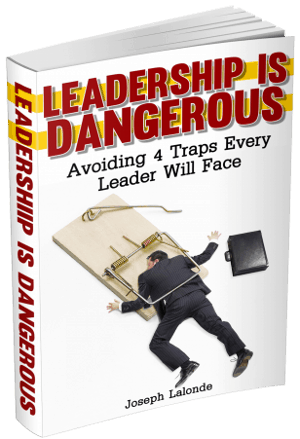 He’s also the publisher of BiblicalLeadership.com and wrote Leading From The Lions’ Den: Leadership Lessons From Every Book Of The Bible. 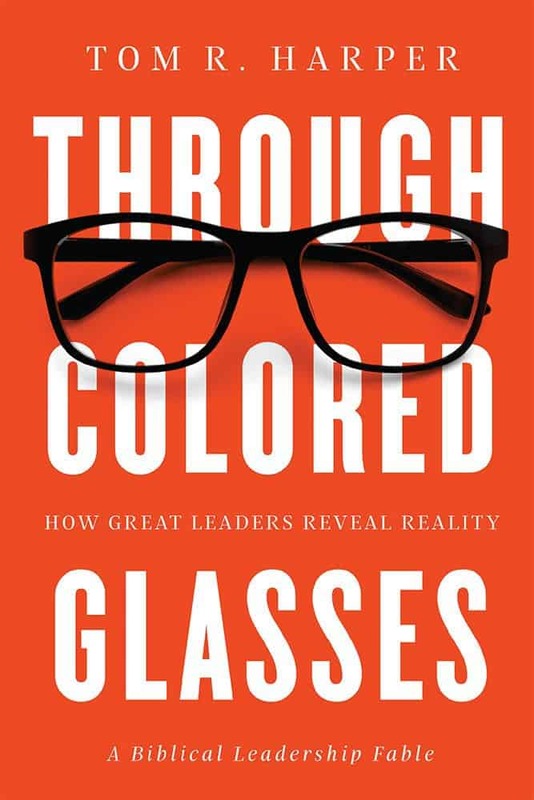 Tom recently released Through Colored Glasses: How Great Leaders Reveal Reality. Through Colored Glasses addresses a leadership challenge identified in Proverbs 16:2: All a person’s ways seem pure to them, but motivates are weighed by the Lord. The book is a fable about Leo Perkins, a man who desires to save his company but deep down he’s more worried about bruising his ego. I recently had the pleasure of reading The Book Of Mistakes. 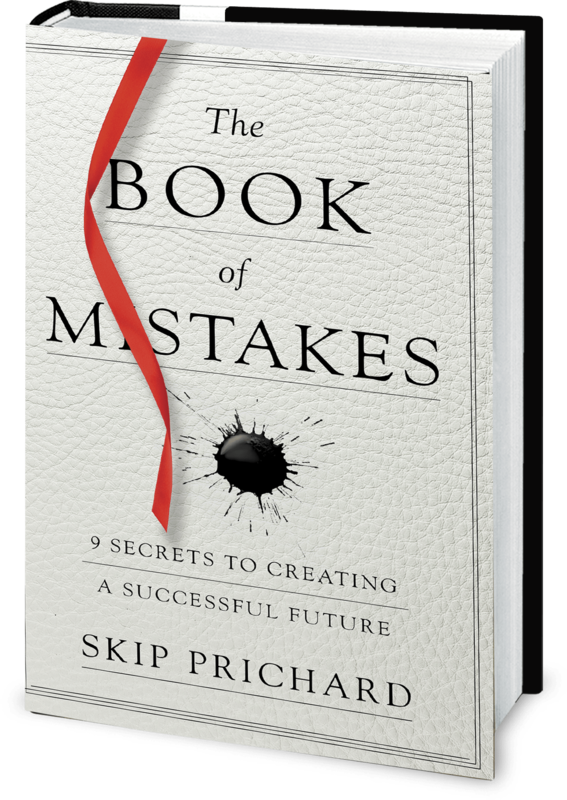 Skip Prichard, my friend and a leadership guru himself, penned this fiction book with success principles woven throughout the missive. The Book Of Mistakes tells the story of a young man named David. David is stressed out and losing hope. Then a chance encounter with a young woman (no, this is not a romance novel) changes the course of David’s life. After David’s encounter with this young woman, he discovers a yellow paper she dropped upon their meeting. The note contains the name of a local café and instructions for the woman to meet someone who believes success is only possible if you avoid 9 mistakes. I have to say I was intrigued when I received the book, Sneezing Jesus. The title is intriguing. What could Sneezing Jesus be about? The book asks the question: Are you ready to be human? This seems counterintuitive. After all, aren’t we all human? Sneezing Jesus delves into this question and more. And reveals truths that you may not have thought about before. Within the first few pages of Sneezing Jesus, Hardin had me hooked. He makes the point that Jesus saddled Himself with indigestion and urination and all manner of humanness. Too often, we overlook Jesus’ human-side as we look at His divine side. As a man of faith, I believe God can change our lives for the better. Through Him we receive the ability to persevere and have hope for a better tomorrow. In 2 Chairs: The Secret That Changes Everything, Bob Beaudine’s latest book, Bob shares 3 questions that will disrupt our lives. 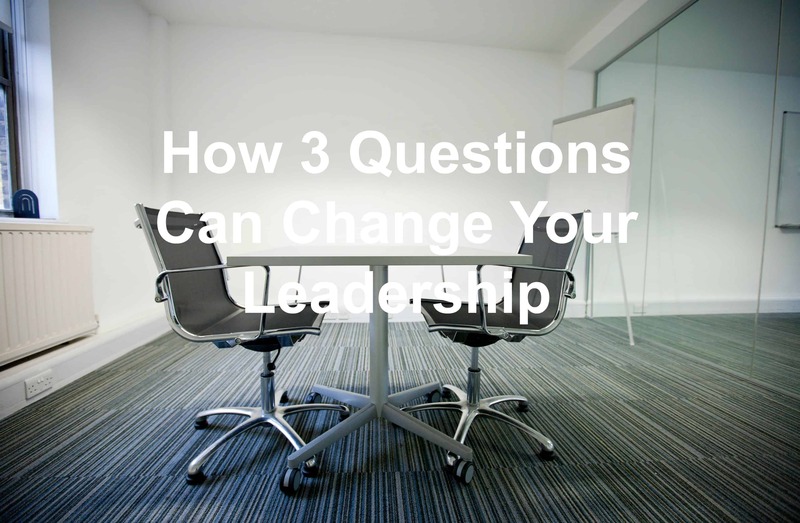 I believe these 3 questions can also change your leadership. The premise behind 2 Chairs is that we need to spend time conversing, not just talking TO, God. By using 2 chairs we will have a visual representation of our conversation with God. This is an amazing premise. Yet, I love what Bob’s mother shared with him at one point in his life. 1. Does God know your situation?